The Great Puzzle Pursuit: Puzzle Hunting Across the U.S.! 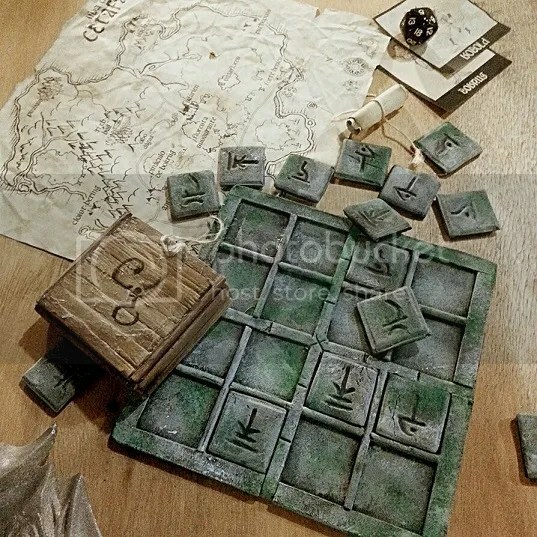 Puzzle hunts are interactive solving experiences that often have you wandering around a certain area as you crack codes, unravel riddles, and conquer puzzles. 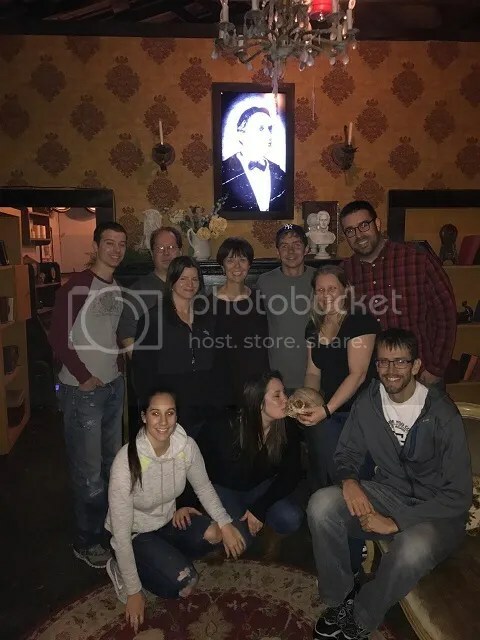 Whether you’re working alone or you’ve recruited a team to help with the hunt — perhaps solvers whose skills complement your own or fill a gap in your puzzling ability — it takes puzzles a step further, often making for a memorable puzzle experience, akin to Escape the Room challenges. We’ve covered some puzzle hunts in the past, like BAPHL or the Trials Evolution hunt. We’ve also explored puzzle hunts that combine aspects of scavenger hunts and physical challenges to create a more physically demanding solving experience, like the Great Urban Race. But I don’t know that we’ve ever covered something quite on the scale of The Great Puzzle Pursuit. Instead of one city, you have 15 possible cities to test you. Instead of racing other teams over the course of a day or a weekend, you have a seven-month window of opportunity to test your puzzly mettle. Intrigued yet? I certainly was, so I reached out to the team behind The Great Puzzle Pursuit to find out more about this ambitious solving experience. Co-creator Jason was kind enough to answer my questions about the event. What inspired the Great Puzzle Pursuit? A little background about us first. My wife Amy and I have been frequent participants in events like Warrior Dash, Urban Dare, and various scavenger hunts for the last 10 years. Now that I am older I can tell you that breaking both of my ankles previously ensured that I just cannot run like I used to. So my wife and I, who are enormous fans of puzzles and the outdoors, tried various geocaching activities. Which we loved, but that is more just hide and seek. Then we went on to try various scavenger hunts and found the challenges to generally be silly tasks as opposed to actual puzzles. After much research, we just couldn’t find exactly what we were looking for so we decided to make it ourselves, launching in Pittsburgh, PA.
You have 15 cities listed as possible points of entry into this puzzle hunt. What are the logistics involved in creating something of this scope? How many team members do you have running GPP? The logistics in running multiple simultaneous hunts is somewhat of a challenge. 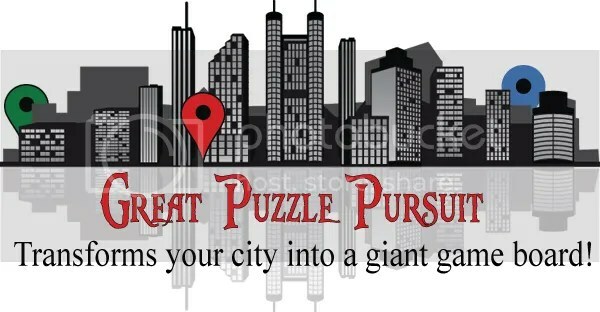 In each city, we choose 7 locations — generally monuments, statues, or unique features — and then weave puzzle elements into these locations. 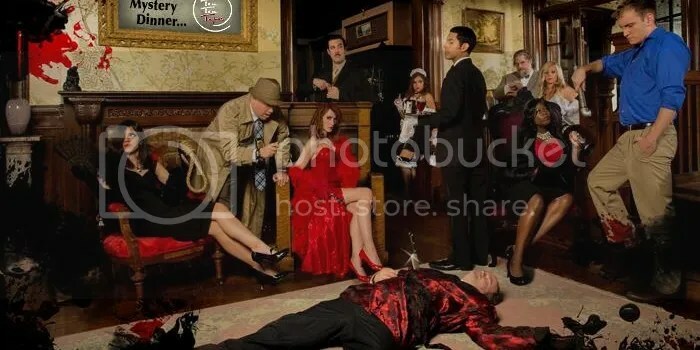 Essentially you will need to solve 7 location puzzles and 7 on-site puzzles to complete your city. 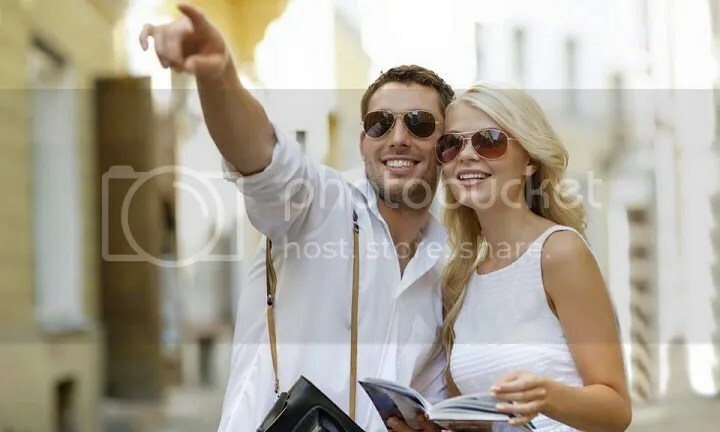 The locations are different but the puzzle elements are identical between cities so we can ensure it is a fair competition. Assuming a team bests their city challenge, all teams across the country share one last Meta puzzle. To date only 4 teams have unlocked this final challenge and now qualify for the cash prize nearing $1,200. My wife and I are the owners and operators and we have a team of 8 that helps us create the challenges, scope out future locations, etc. How many groups/competitors are involved right now? We are nearing 300 teams now, with 4 total finishers [people who have completed a city challenge and the meta puzzle]. Two for Pittsburgh, one from Buffalo, and one from Hartford. All teams have until September 15 to finish so we expect to see a few more by then. What lessons did you learn from season 1 that have informed this season’s event? What we learned from season 1 is that people want to be challenged. In season 1 we made a puzzle hunt that was difficult but 50% of all teams completed it. The vast majority said they wanted it to be even harder! So this year we added that 15th and final national puzzle that only the best of the best will be able to unlock. Thank you to Jason and Amy for taking the time out to talk to us today! 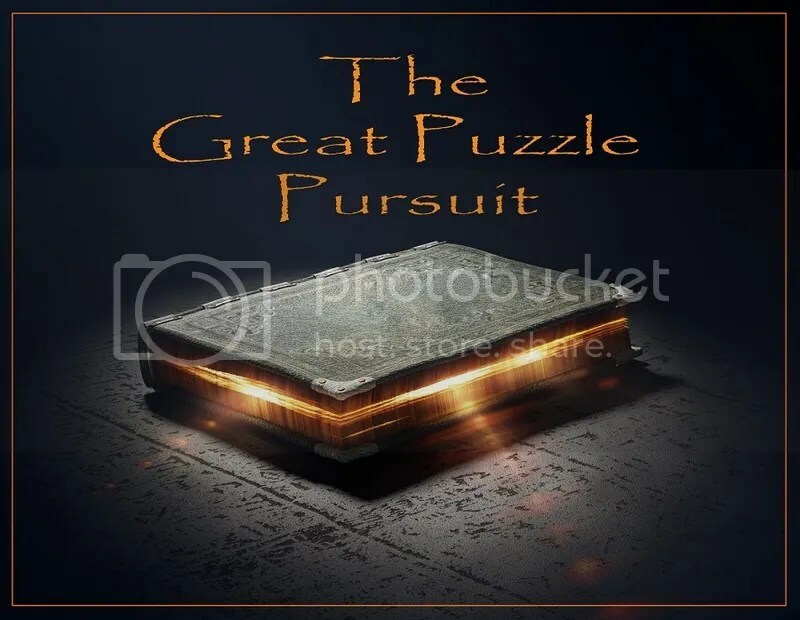 You can find out more about the Great Puzzle Pursuit on their website here and on Twitter here! Let us know if you’re going to accept the Great Puzzle Pursuit challenge in the comments below!